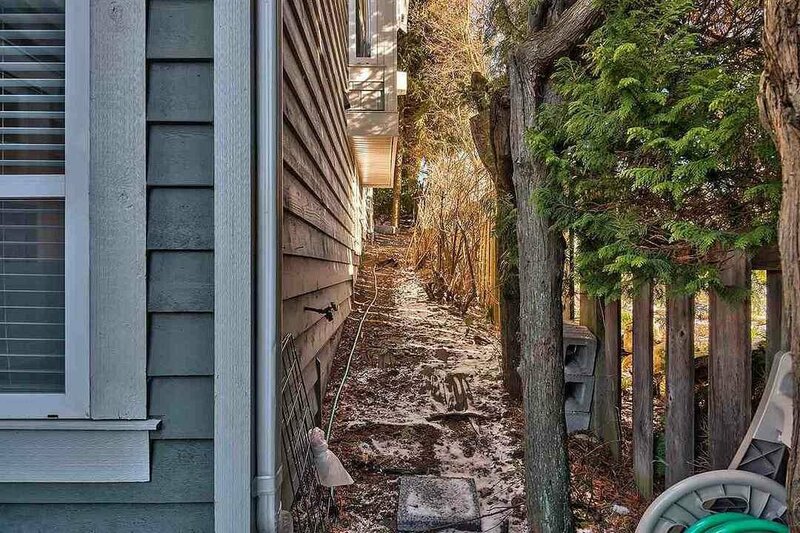 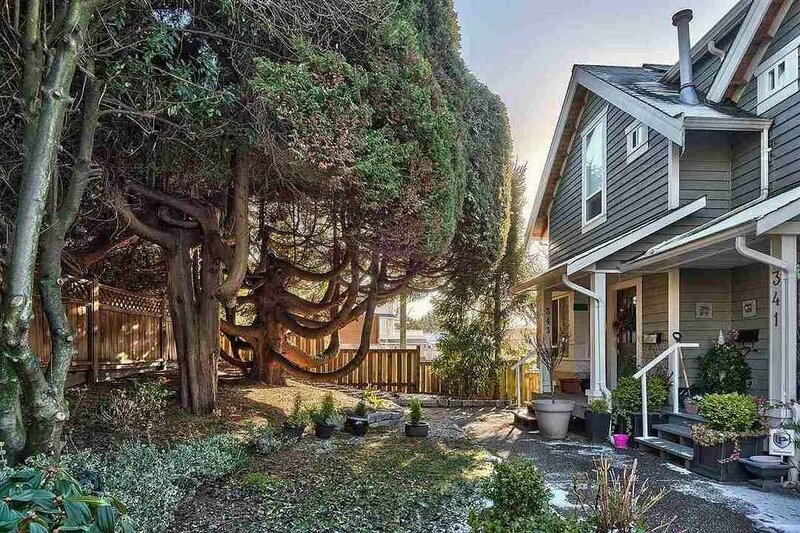 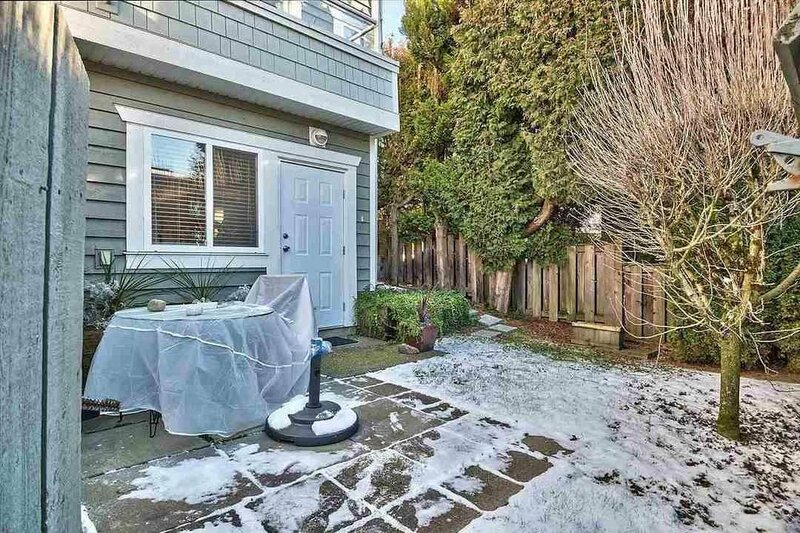 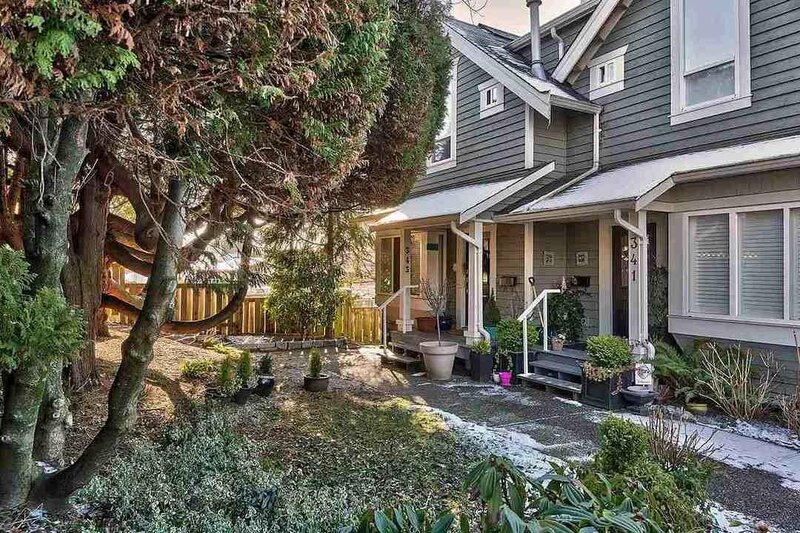 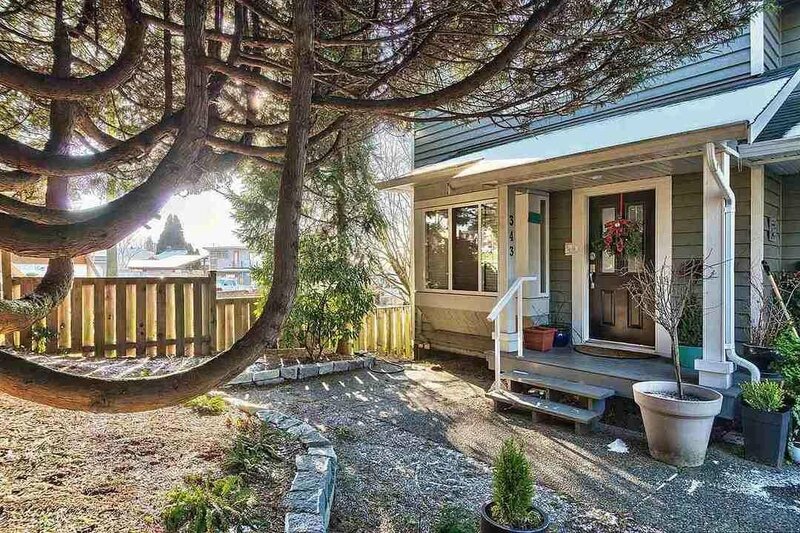 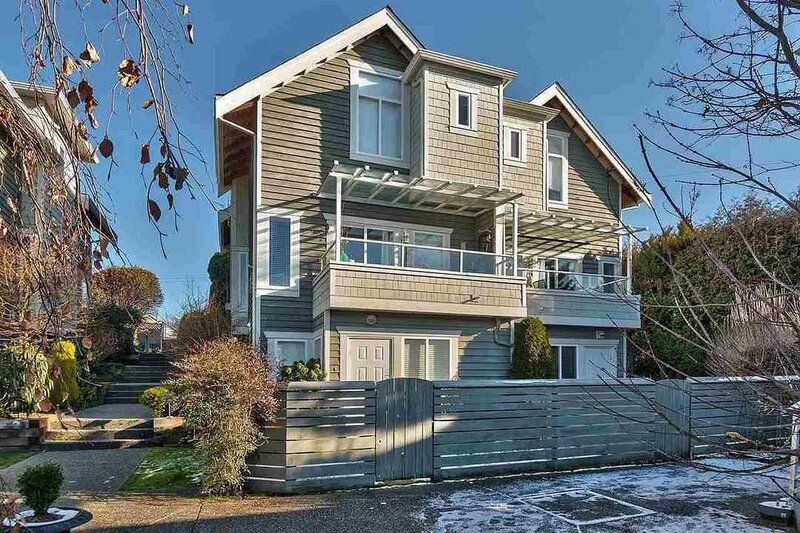 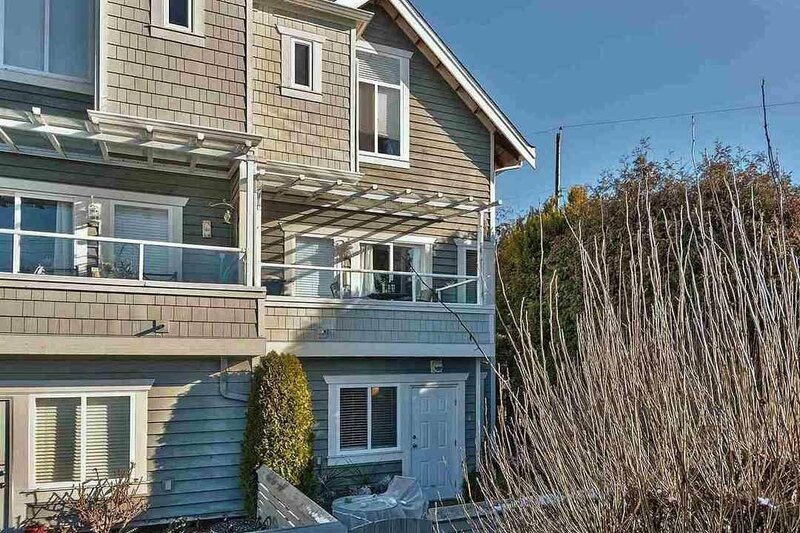 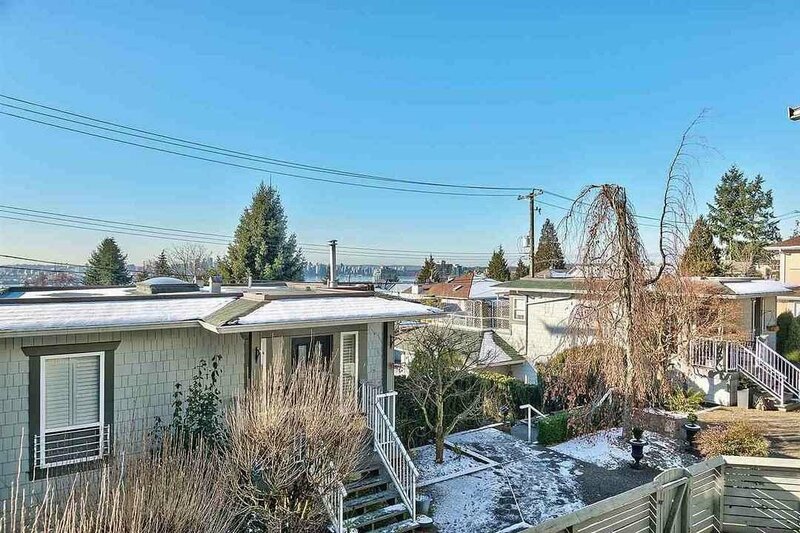 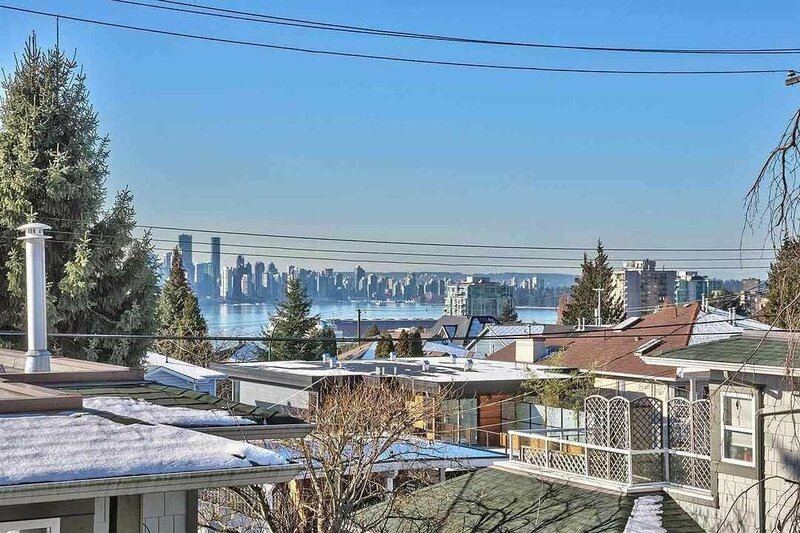 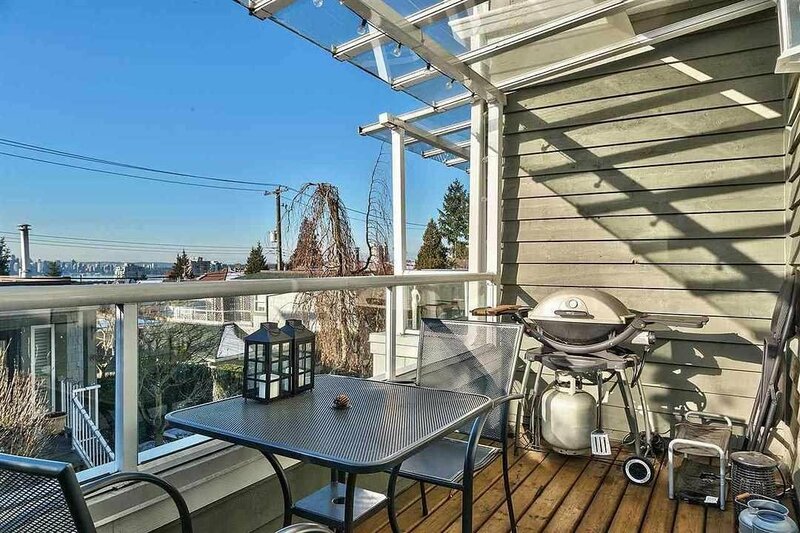 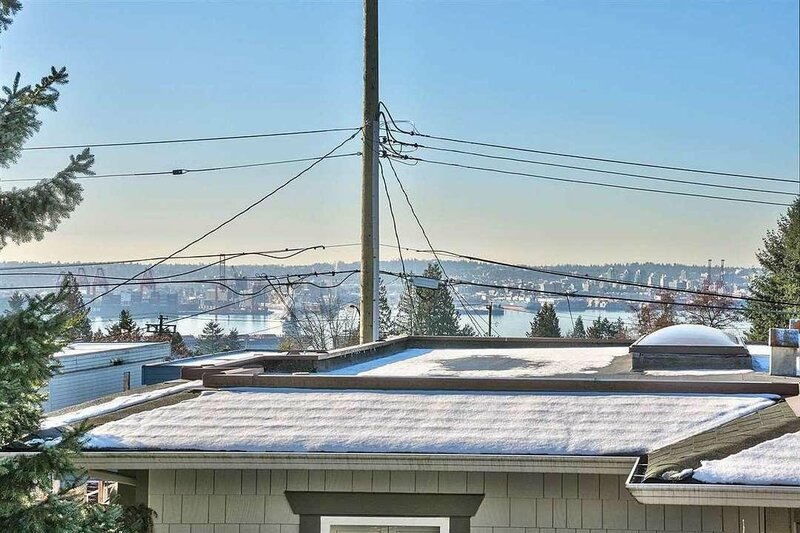 Don't miss out on this perfect family 1/2 duplex home in Lower Lonsdale set back from Keith Rd. 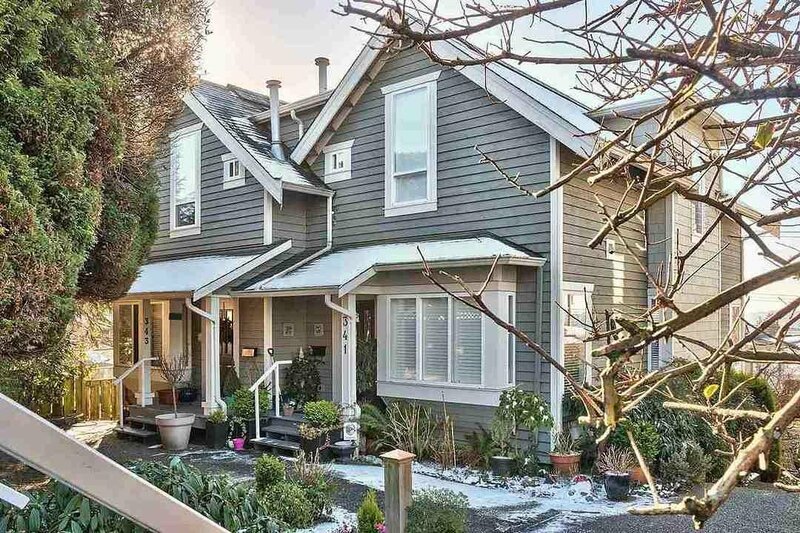 Offering 4 bedrooms (3 up with high vaulted ceilings), 4 bathrooms, 1930 sq ft and room for extended family in-law suite. 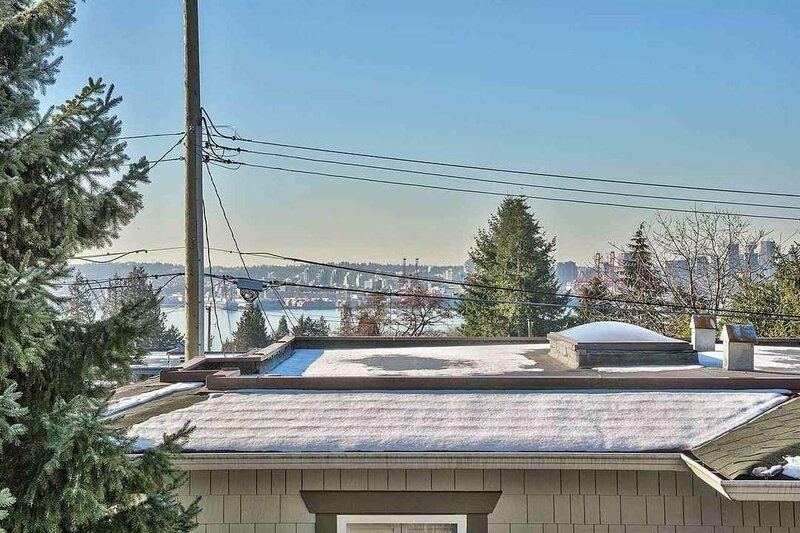 Enjoy the fabulous city/water views, open concept kitchen and living areas. 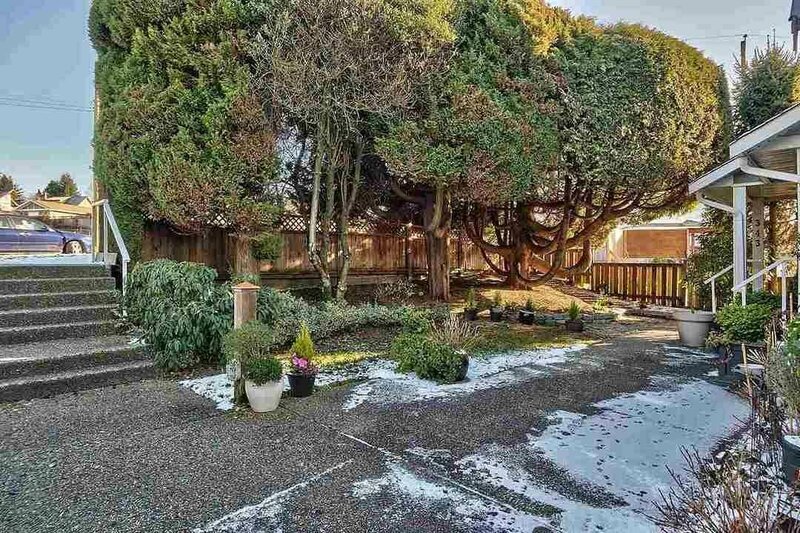 Separate garage and private yard. 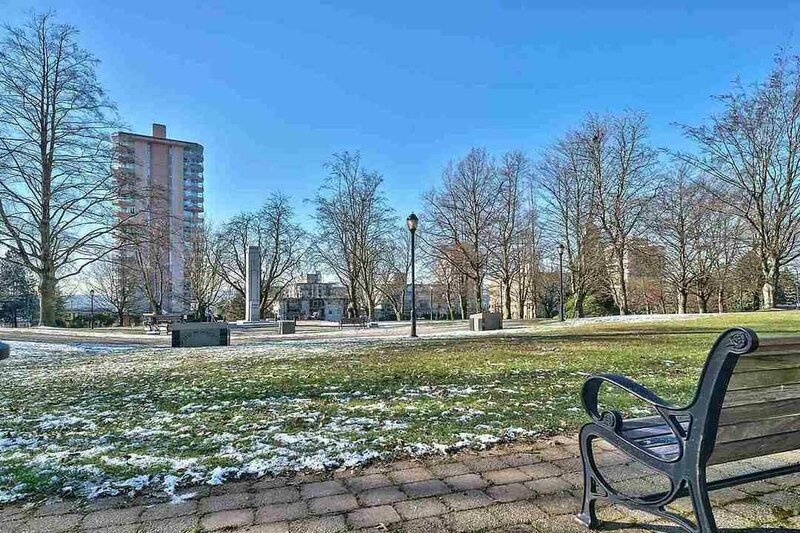 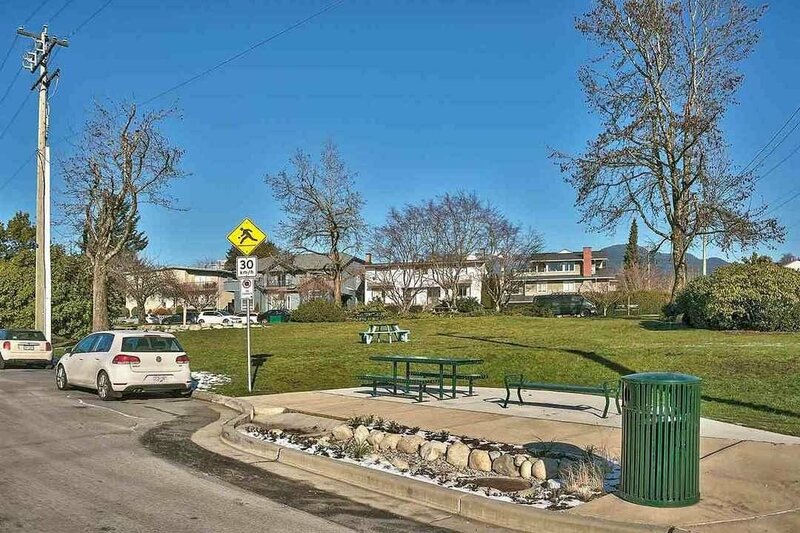 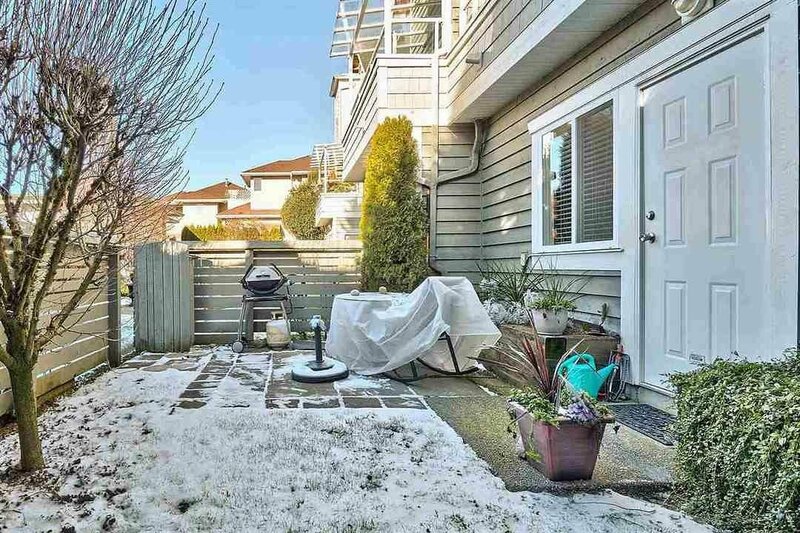 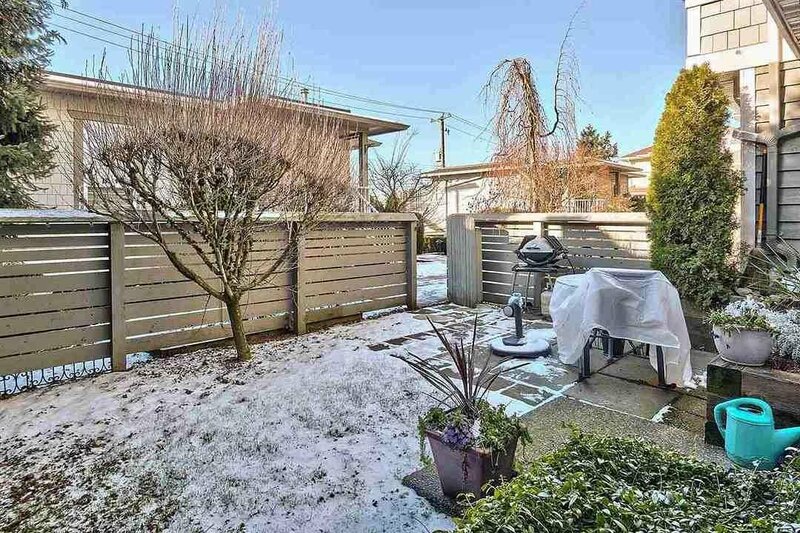 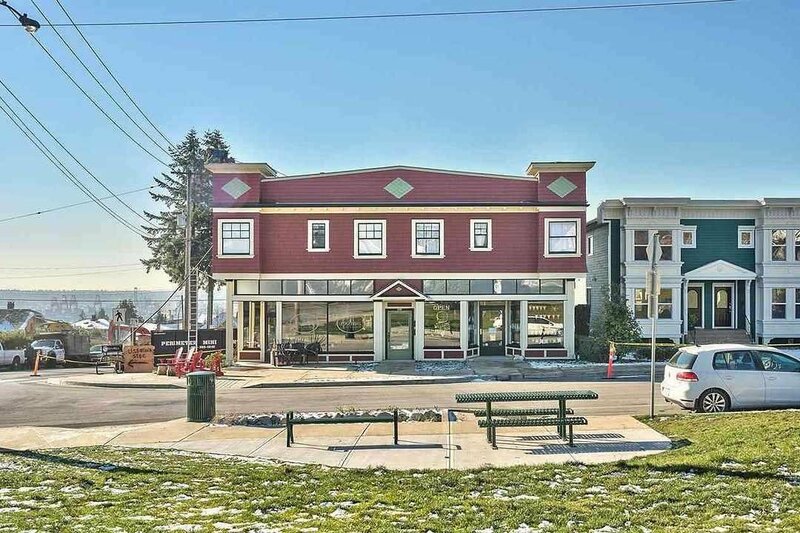 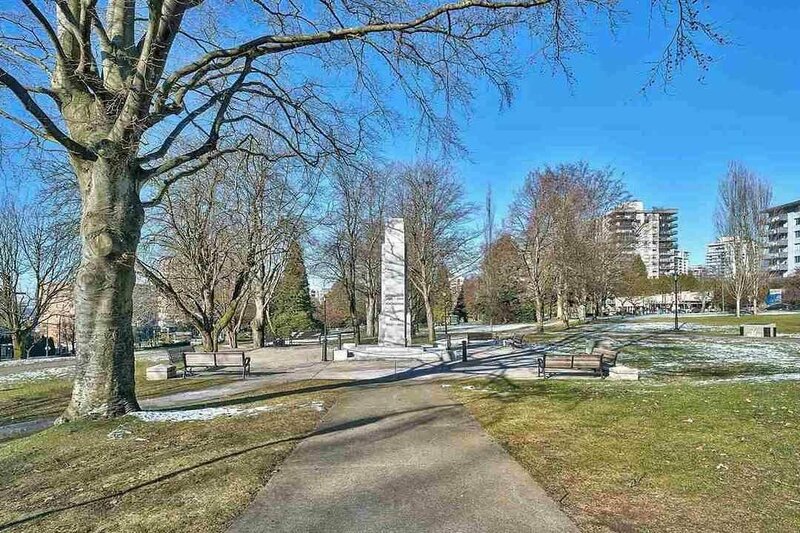 Walk to all shopping and amenities in popular and growing Lonsdale.